Considered one of the greatest, and most influential, writers of the 20th century, Marcel Proust was also one of its most fascinating figures. A strange, reclusive genius who often lay in bed for days at a time obsessively rewriting his masterpiece, Remembrance of Things Past, Proust was at other times a tireless socialite, attending the grandest parties and dazzling guests with his vivacity and wit. In his great autobiographical novel Remembrance of Things Past, separating fact from fiction becomes a fascinating game of literary detection. 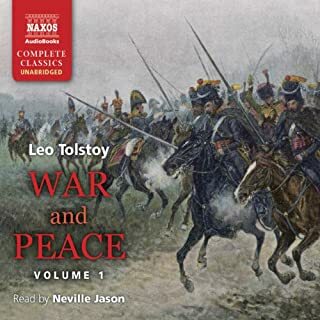 ©2002 NAXOS AudioBooks Ltd. (P)2002 NAXOS AudioBooks Ltd. I don't know why people have rated this so low; it's an excellent intro to the life and work of Proust, one of the greatest novelists of the 20th century. 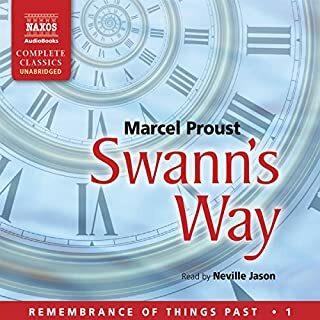 I have read Proust both in English and in French, as well as several biographies, and this audiobook (it was conceived for audio, and there is no paper edition) is certain to give enough information for the casual reader. In addition, its use of music helps enlighten listeners about the music that was important in Proust's oeuvre. Informative - the man behind the work! 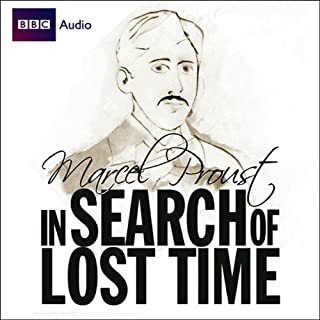 I knew zero about Marcel Proust prior to listening to this audio book. His name seems to come up frequently in my circle of interest and and I was curious. I listen for pleasure and didn't want to invest in a 7 book literary masterpiece if it was dry and dated. I decided I would investigate the author before venturing onto the work. Glad I did - decided to give book 1 (Swann's way) a try. Would you listen to The Life and Work of Marcel Proust again? Why? Have you listened to any of Neville Jason’s other performances before? How does this one compare? This is a terrific, compact, well read overview of what made Proust write what he wrote and how the great book came to life. This small biography is simply a "teaser" and one I read after finishing the first of the 7 volume masterpiece. This bit of biographical information paves the way to the next six volumes. It's very well presented. Additionally, without being coarse or titillating, it illumines the difficult issues of Proust's private life and work. After listening to all 7 books of Time Lost I wanted some historical perspective on Marcel Proust - how much was autobiographical. This short book was excellent and gave me a better understanding of him and his writings. Marcel Proust was in France what Thoreau was in America. This book brings to light the reasons for which Proust wrote his famous work A la recherche du temps perdu. It is fascinating however it will be only enjoyed by well-read individuals. 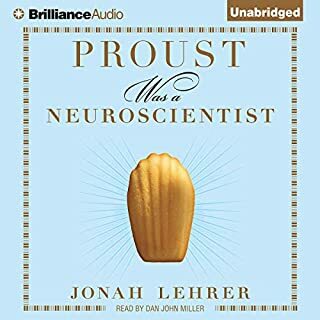 This audiobook doesn't promise anything it doesn't deliver: it's a creditable account, creditably read, of Proust's life and work, slightly enlivened by a couple musical interludes and by having quotations read in different voices. That said, it is rather dull. This type of material is better presented in a book where you can cross-reference information, see how the names are spelled, and maybe even enjoy some relevant illustrations. 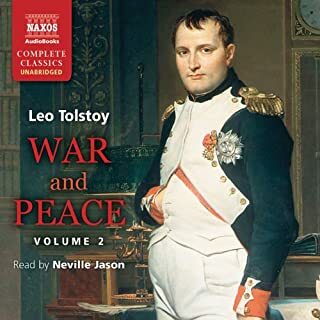 I found that I'd listen to it only when I had nothing better, i.e., if I'd finished my current audiobook novel and also run out of This American Life podcasts. If you like classroom lectures on tape, go for it. If you like entertainment when you listen, don't bother. 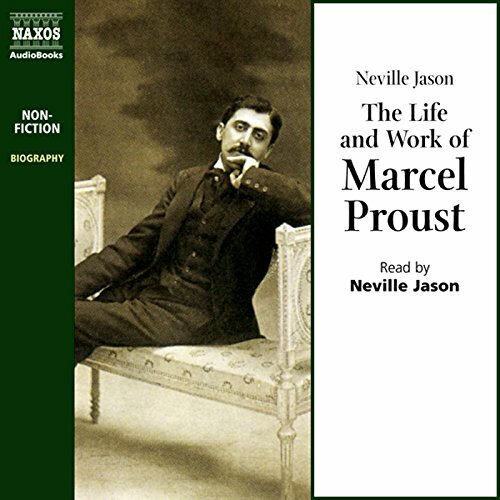 Would you consider the audio edition of The Life and Work of Marcel Proust to be better than the print version? Don't know - haven't read it. I particularly appreciated the way in which he links the characters in 'Remembrance of Things Past' to the real people and events of Proust's life. I know him as a consummate reader of Proust's 'Remembrance of Things Past' (or 'In Search of Lost Time'). He exudes the sensitivity, sensuality, warmth and humanity that I imagine Proust to have had. He always makes sense of the words, quite a feat with some of those long, convoluted sentences. He can actually speak French, too, so no cringing at awful pronunciation as with some readings. This book shows how deeply he has researched the author and how much he loves the work. The story of Marcel Proust is sad, but triumphant. A remarkable tour de force. A difficult and complex subject treated with such gentle awareness. 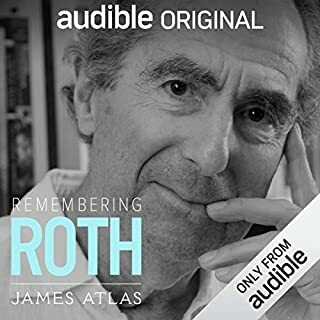 I would recommend this audio book unreservedly.